You may already have ways of keeping track of these figures, or you may want to invest in a software that helps to compile and analyze the data for you. What strategies brought in leads and engaged customers? What techniques missed the mark? Are there strategies that used to generate business that are now dead ends? Because there are so many aspects to marketing, and your time is limited, you may not be able or want to examine all areas at once. Sometimes, to be efficient and effective, you need to focus your efforts on achieving a few key goals or improving performance in one area. Whatever you decide to work towards this year, make sure you have all the data and information necessary to begin making thoughtful, achievable goals. Now that you’ve established where you are, where do you want to go? 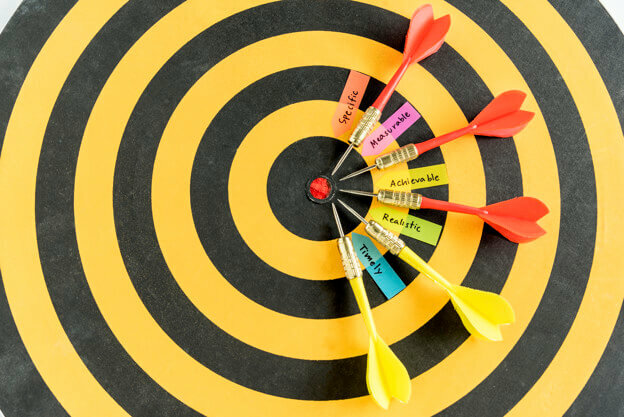 Before you enact any changes to your marketing, it’s important to set goals. In a marketing plan, goals are sometimes referred to as Key Performance Indicators, or KPIs. 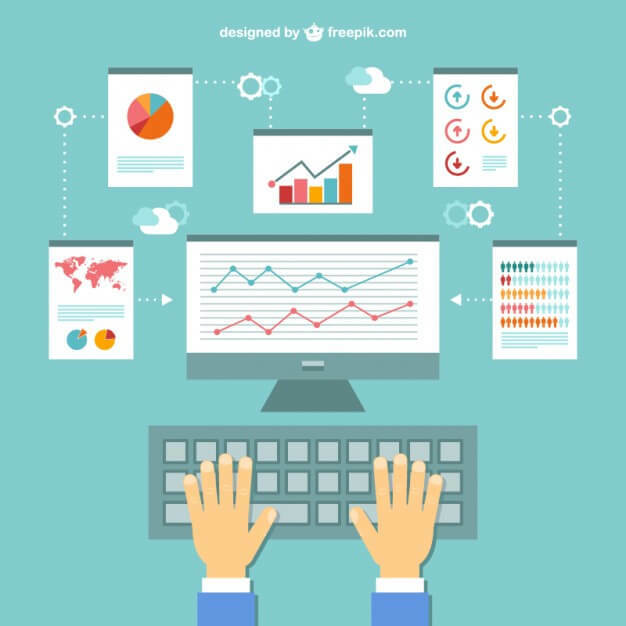 Certain markets have KPIs that are recognized across the industry. However, when it comes to a KPI, specific is always best, and specificity means examining your business’s unique situation, separate from the market as a whole. What steps should be taken to achieve your goal? Who within your company will be responsible for each step? How will you measure progress towards the goal? How often will you review progress? How will you know you achieved the goal? Again, specificity is key. And make sure you are focusing on goals that are actionable and realistically achievable (whether they seem small or they’ll need a lot of work to achieve). Your efforts are best spent on a focused, targeted approach. Achieving a small goal this year gives you the boost to keep improving that metric next year. And, let’s revisit the second point from above. It’s critical that each member of your team knows what their duties are and when they need to be completed. If everyone is on board, your path to success will be a lot smoother. One last thing about goal setting…write your goals down! 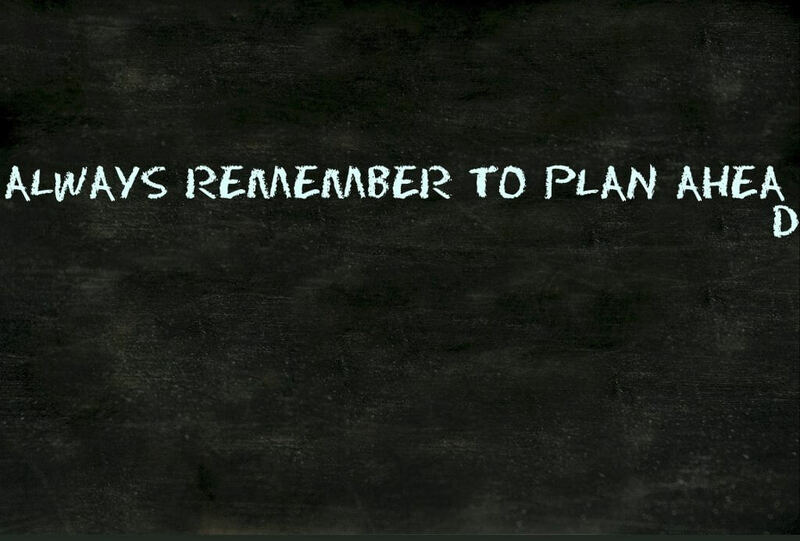 There will be times when following your marketing plan will be difficult, or even impossible. You may miss writing a blog one week or forget to post on social media for a few days in a row. It’s likely this will happen, but don’t let it steer you off course. To truly understand the effectiveness of your marketing strategy, you must be consistent with it. Consistency creates expectation, so that potential customers see your content on a regular basis. If you’re producing compelling content, and distributing it on a regular basis (though email, social media, or direct mail) recipients will [hopefully] look forward and expect to hear from you. Having a detailed plan and executing those steps makes the entire marketing process easier, so that missed deadlines happen less often. While there are benefits to using slower periods to plan or overhaul your marketing strategy, it’s important not to wait until a slow time to get started. The best time to start is now! 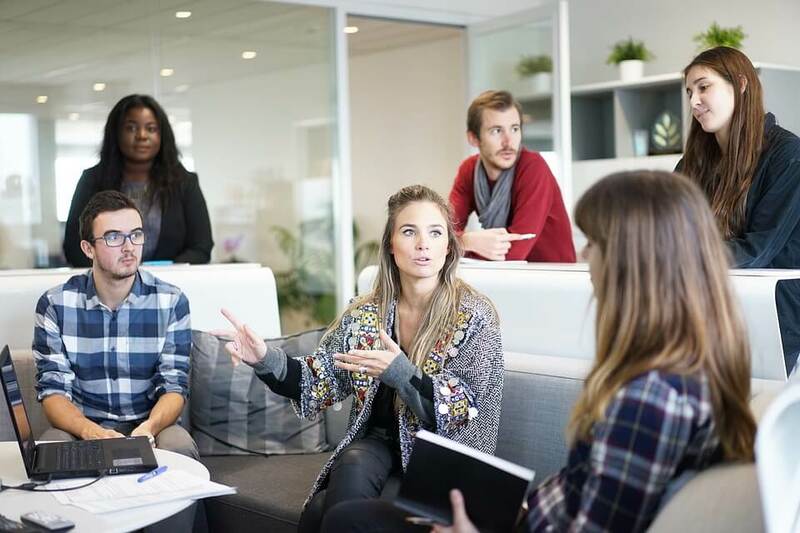 Even if you aren’t able to execute a fully-fledged marketing plan during a busy season, try to keep one or two marketing strategies consistent. This will give you a solid foundation to work off from and allow you to maintain a consistent marketing presence in your community. If you’ve got an event planned 6 months from now, it’s easy to tell yourself you have plenty of time to get all the details right. Though you may be able to take your time, think of this as a chance to make your marketing materials the best they can be. You may need some design work, which can be time consuming, and which may need editing and approval from other members of your team or a board or committee before the go-ahead. Giving yourself the greatest amount of lead time is also crucial when it comes to promotional products. Making the effort to identify the item that’s the best fit for your event, audience, and budget, as well as getting all parties on board with imprint and pricing, takes time. Order your promotional products early, to meet longer lead times and avoid rush orders. 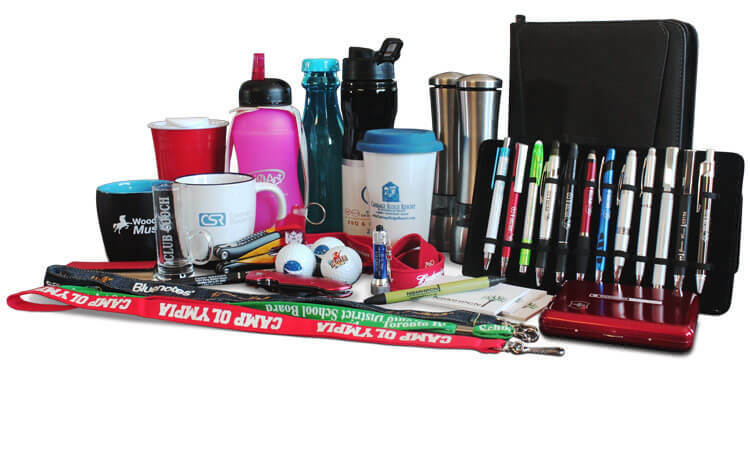 While many promotional items have production times of between 5 and 10 business days, some items, notably more custom orders, can take over a month to fulfill. Adding to the lead time is shipping, which can take 5 business days depending on location. Since many blank and custom items come from China, the recent tariffs have increased lead times in terms of product availability. Ready to plan your marketing strategy yet? Paw Print & Mail can help make marketing easy. Contact us today for assistance with print collateral, direct mail fulfillment, graphic design, promotional products, and more!